Fujitsu is a leading manufacturer of high quality production imaging scanners. Coupled with the Kofax VRS image enhancement technology, these are reliable, workhouse machines.Fujitsu is a leading manufacturer of high quality production imaging scanners. Coupled with the Kofax VRS image enhancement technology, these are reliable, workhouse machines. 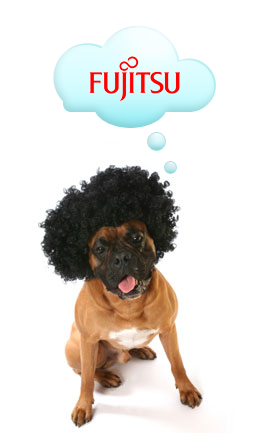 Fujitsu is a leading manufacturer of high quality production imaging scanners. Coupled with the Kofax VRS image enhancement technology, these are reliable, workhouse machines. "It was obvious to us that your clients have a good partnership with you and that is a very important component."